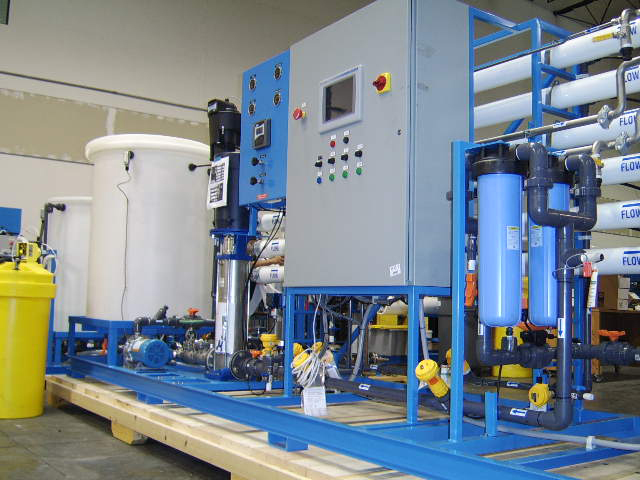 Water Treatment Pilot Plants - Custom Water Treatment Pilot Plant | Applied Membranes Inc.
With over 30 years of hands-on experience, Applied Membranes offers custom engineered water treatment pilot testing plants to fit your specific application. 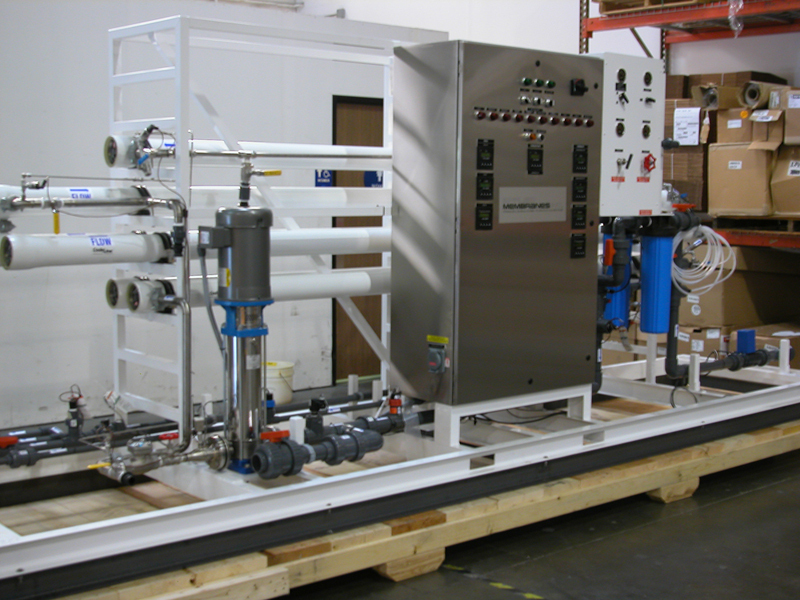 We have produced water treatment pilot plants for testing applications using Reverse Osmosis, Ultrafiltration, Nanofiltration, or Microfiltration technology for testing applications such as medical, pharmaceutical, USP, dairy, electro-coat paint, and more. 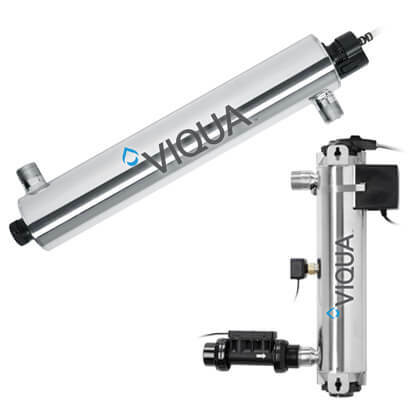 AMI welcomes the opportunity to work with you to fulfill your specific filtration needs. Please contact us for a quotation. AMI offers a select number of pilot systems available for rental to use for testing your application at your facility. 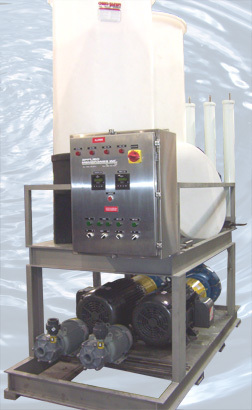 Applied Membranes can engineer and build a pilot testing plant to fit your specific application. We have produced pilot plants using Reverse Osmosis, Ultrafiltration, Nanofiltration, or Microfiltration technology for testing applications such as medical, pharmaceutical, USP, dairy, electro-coat paint, and more.